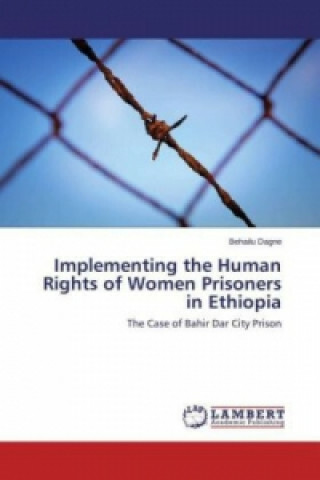 This work is the outcome of a case study conducted in Bahir dar City Prison, Ethiopia, with views in identifying challenges in implementing the human rights of women prisoners. The research work proves the existence of distinct challenges that preclude women prisoners in enjoying the free exercise of their human rights in their dependent status. In a country like Ethiopia with prevalent gender neutrality and blindness, for a woman being a prisoner is meant to double the cost of enjoying her human rights she pursues. In order for women prisoners enjoy their human rights, measures that mitigate and eliminate these challenges has to be taken by the state and other stake holders. 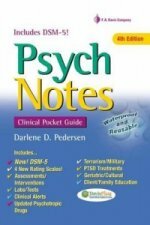 To that end, the author forwarded recommendations thought to be possible.